Ramen’s All the Rage: Talk about a match made in heaven. Famed ramen chefs Hayashi Takao and Matsumura Takahiro have joined forces to launch Ramen Cubism, a brand that’s slated to go global via Macau and Greater China. Its first and flagship outlet just opened right here in Hong Kong. 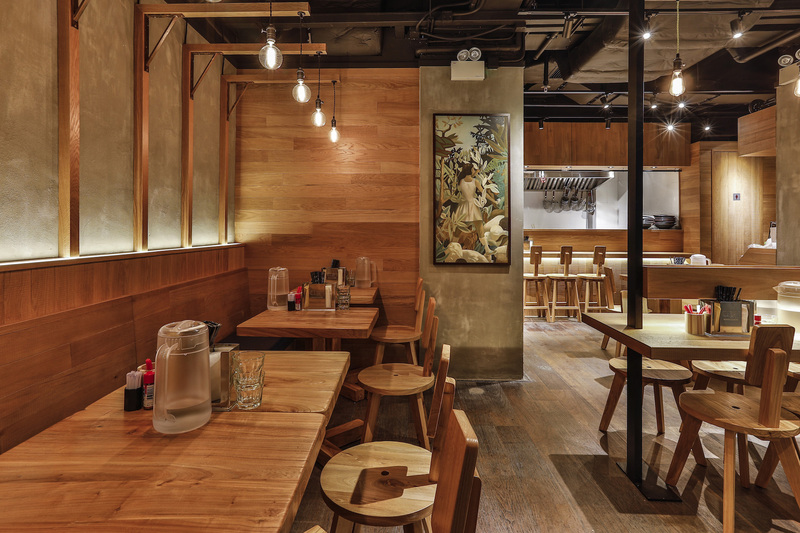 Look & Feel: Like any quintessential ramen shop, Ramen Cubism is no-nonsense and casual, featuring plenty of wooden chairs and counters where diners can slurp down their noodles, as well as a distinctive contemporary feel. 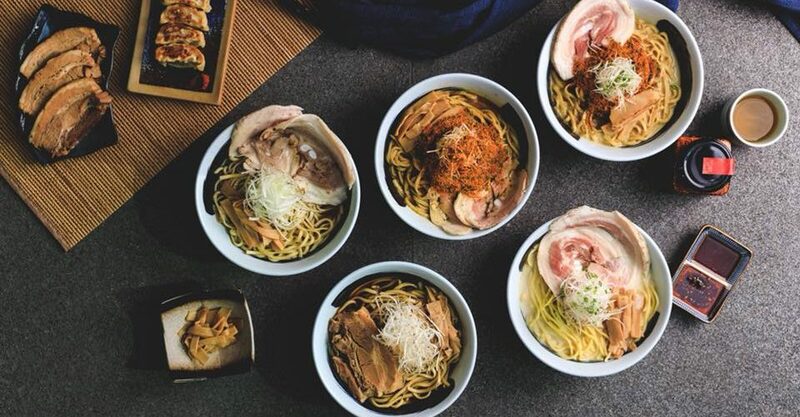 On the Menu: Ramen Cubism is all about handcrafted noodles and broths created from the finest ingredients. Signatures with intriguing titles such as The Sky Bird — White Soup and The Earth Bird — Clear Spicy Broth have been created exclusively for Hong Kong, limited to 200 bowls per day and going for $88 per bowl. Chef Matsumura’s famous Sea Soy Soup, a concoction of soy sauce, bonito, and char siu, will feature on the menu, too. Meet the Chefs: Taking the lead in the kitchen are celebrity ramen chef Hayashi and renowned ramen expert Matsumura. FYI: Put away your credit cards — Ramen Cubism only accepts payment via Octopus, Alipay, WeChat Pay, or regular ol’ cash.